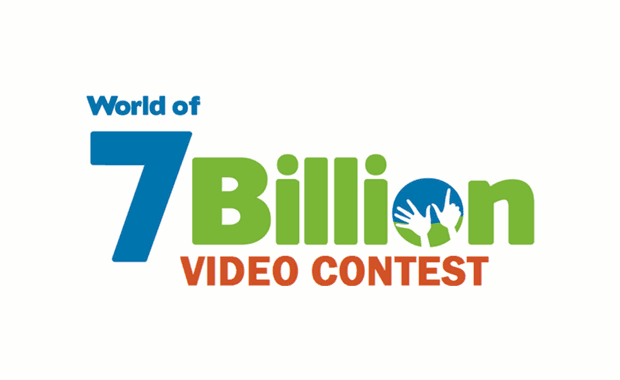 Population Connection is hosting the World of 7 Billion student video contest for 2017–2018 and invites students around the world to participate. The World of 7 Billion contest helps bring technology and creativity into middle and high school classes worldwide. Students are challenged to create a short video connecting world population growth and one of three global challenges: Advancing Women and Girls, Feeding 10 Billion or Preventing Pollution. Students can win up to $1,000 in each of the three (3) competition categories. The total prize money fund of the 2017–2018 contest is $7,500. Please visit the contest’s official website for more detailed instructions and rules.